Something as simple as riding my bicycle makes me feel ALIVE and HAPPY. The minute my feet hit the pedals, the endorphins kick in and I feel like a kid again. If I haven’t been on my bike in a while I always ask my self, “why did you wait so long?” My mind gets a break from the day to day stress and my soul feels rejuvenated. It’s a great way to be outdoors in nature, explore new roads and stop whenever I want to smell the roses and enjoy the breathtaking view. My heart gets pumping and my muscles get a proper dose of oxygen. Cycling keeps my hips and knees supple, burns calories and helps my body get rid of toxins. 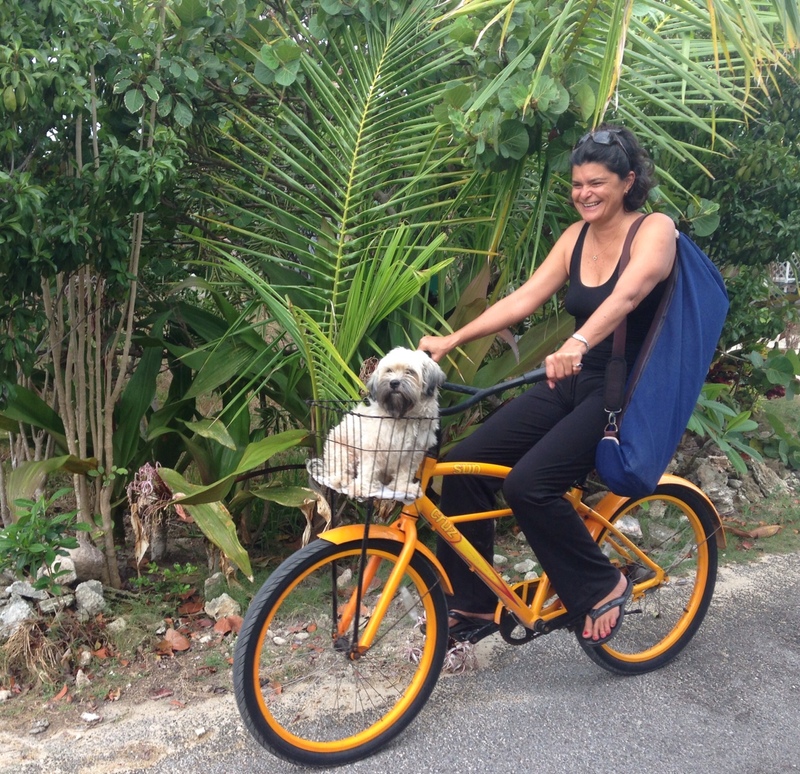 There are several places to rent bikes in Hope Town such as Sun dried T’s or A & S Bicycle Rentals. Do you have a bicycle that is collecting cobwebs? It’s time break it out, grease the chain, pump the tires, be sure to check the brakes and see you on the road!